Whether you’re expanding an office or widening a road, gauging how much room – or capacity – you’ll need is a big challenge. You have to predict the future and guess how long your additions will accommodate your needs – whether that’s a growing staff or changing traffic patterns – so you can estimate whether it’s worth it financially. Grid planners face similar issues when assessing how much new transmission capacity to add, such as transmission lines or substations, with the additional burden of only having a few sizes to choose from. Until recently, there has been no easy way to incrementally add capacity. It was all or nothing. Battery-based energy storage solutions are now enabling utilities to add the right amount of capacity at a lower cost, and delivering a host of other benefits as well. For the last century, the way utilities and grid operators have planned our transmission grid has remained largely unchanged. When transmission capacity becomes resource-constrained, the traditional solution has been upgrades that are sized based on the highest forecasted level of demand many years in the future. This means over-sized assets are deployed to anticipate future growth, contingencies, and peak demand conditions. The larger the asset, the longer it can take to make the upgrade and make the new capacity available. For comparison, consider highway systems. Typical planning cycles are oriented around adding lanes to a highway to meet needs during the busiest times – rush-hour traffic – similar to peak periods on the electric grid. Both kinds of planning are concerned with keeping the system flowing and having enough capacity to spare when contingencies – or highway accidents – occur. Highway planners try to anticipate both peak demand and the potential for accidents by adding additional lanes to existing highways. 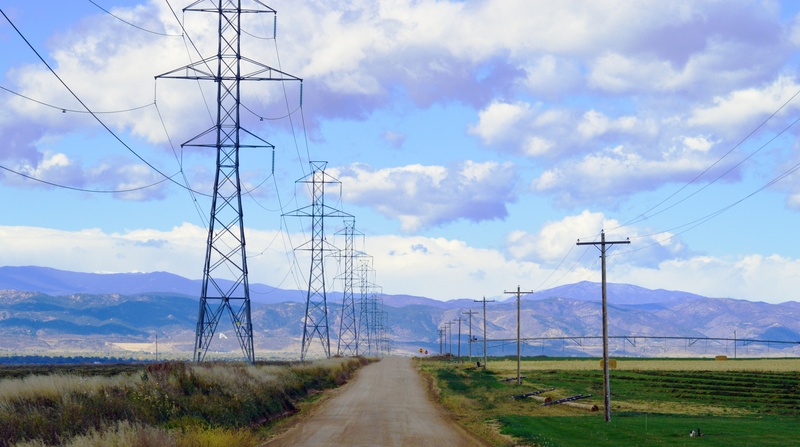 Time and space: Traditional transmission projects typically require five to seven years to build, have a very large footprint, and frequently have environmental impacts that require study and approval and/or significant right-of-way issues. That capacity must be built far ahead of demand, and development can take years. The longer projects are delayed, the more opportunities exist for capacity shortfalls and resulting line or equipment failure. Asset utilization: Given the time it takes to design and permit a new transmission line, this strategy frequently results in utilities building more capacity than needed. When building transmission, the forecasted peak demand determines the system size – which in most regions only occurs in several hours out of the entire year. Cost: Building out capacity this way results in large expenditures, but a utilization factor of only 55 percent for the overall transmission grid. Utilization or load factors such as these would be unsustainable in other industries, like airlines and manufacturing. Energy storage offers significant new capabilities to the transmission system, helping planners and operators future-proof their local grids at a more manageable cost, and provide a meaningful path to increase utilization. Compared to traditional assets, energy storage enables transmission network operators to deploy systems in as little as six months, and because the systems are modular, scaled to the amounts actually needed. This changes the dynamic of infrastructure investments, offering utilities the ability to deploy capital in a lock-step fashion with demand growth – delivering just enough marginal capacity to meet utilities’ needs. Energy storage has minimal environmental impacts and a much smaller footprint, cutting down on siting and permitting time. For example, last year Indianapolis Power & Light Company (IPL) brought online a 20 MW Advancion® Energy Storage Array as a transmission asset to provide frequency control services for enhancing grid reliability. The IPL array is the first grid-scale, battery-based energy storage system in the 15-state Midcontinent Independent System Operation (MISO) region and was brought online in just 12 months. In another case, Electric Transmission Texas (ETT) installed the Presidio battery storage project in Texas to defer the need to replace a 60-mile transmission line by two years. The 4.8 MW energy storage project helped the utility address voltage issues in the local area and provided reliable local capacity until the line was replaced. Energy storage helps transmission operators use the capacity they have paid for more effectively without having to invest again to increase capacity. Traditional transmission assets deployed to solve these challenges are severely underutilized as they do not provide any additional services during all other hours of the year. By contrast, energy storage is connected to the grid 24 hours a day, seven days a week – meaning it can not only provide peak load relief, but it can provide additional flexibility and grid services throughout the year. In addition, energy storage that is deployed to provide rapid power injections as contingencies occur can enable the grid to be operated more efficiently without derating capacity on existing lines and interfaces. This application of storage has the potential to completely transform the way we operate our grid and how we plan for the future. Cost: Right-sized asset deployment for right-sized costs. For grid planning, energy storage can move us into an era where we can increase throughput more nimbly, building right-sized capacity into the grid at key points and providing relief as needed, greatly improving utilization of grid assets. Energy storage is cheaper and faster to implement than adding new traditional capacity, which requires right-of-way and other environmental considerations. Right-sized deployments means you pay for only what you need, instead of paying for an oversized system. Investment in the electrical transmission system exceeds $20 billion annually, and in many cases, energy storage won’t replace high-voltage, backbone transmission projects. However, for cases where marginal increases in transmission are needed, storage can be deployed faster and more cost-effectively to reduce stress on the local grid. Utilities across the globe should assess how energy storage can solve existing grid issues, using traditional power flow and/or production cost models. We’re confident they’ll find that storage offers significant value to the transmission and distribution system, and consider it as a resource in their planning process. Think about it the next time you’re stuck in traffic. 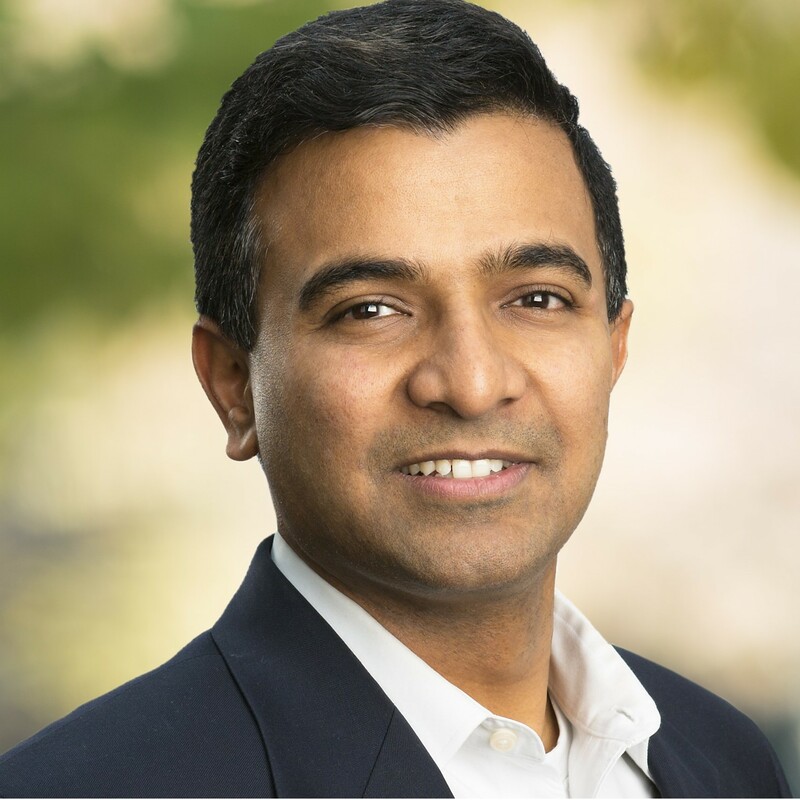 Kiran Kumaraswamy is a Market Applications Director at Fluence, a Siemens and AES company.